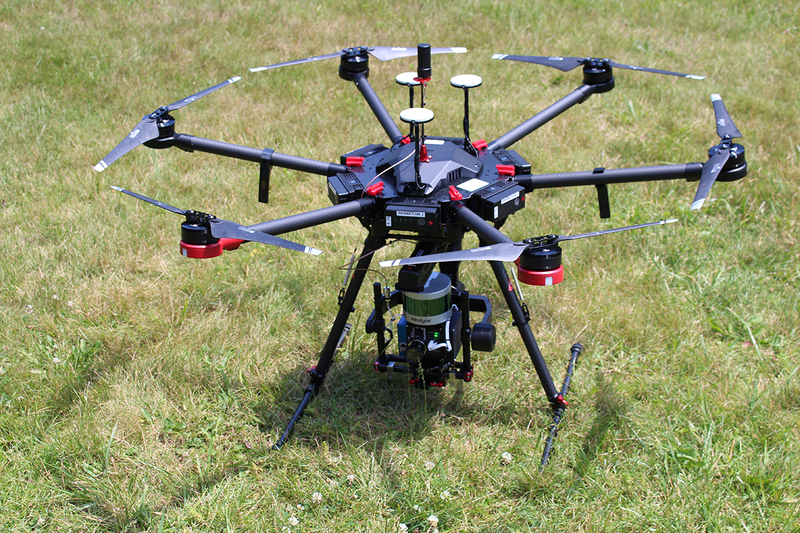 UAVs have evolved into the 'Go-To' platform for many remote-sensing applications. 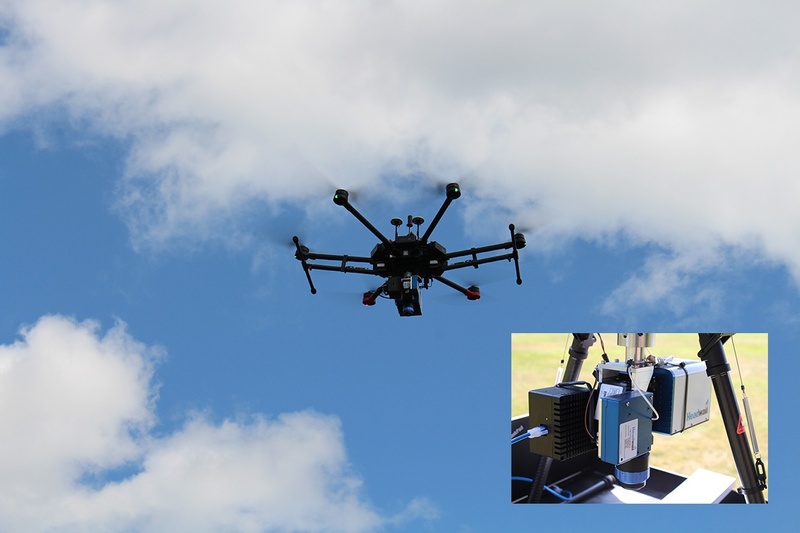 Headwall's integrated solutions combine a hyperspectral imaging sensor and choice of GPS/IMU mounted on a high-performance UAV. 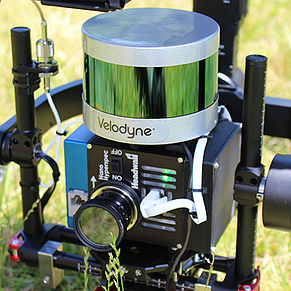 LiDAR and a stabilizing gimbal can be added if needed. Headwall also offers powerful software to manage data collection as well as key post-processing tasks such as orthorectification. 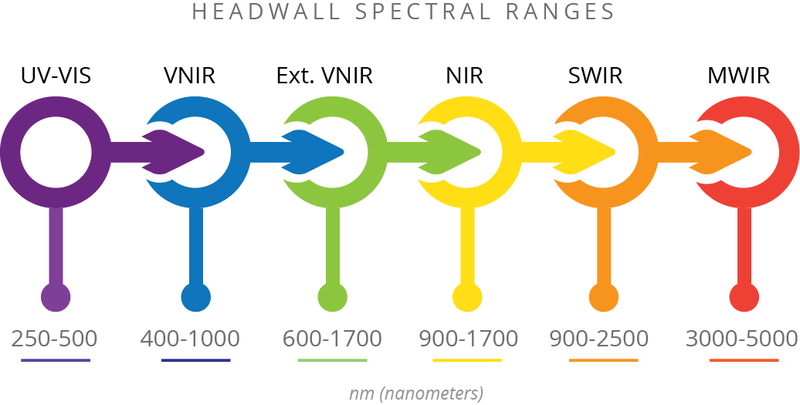 No other company in the spectral imaging industry offers this range of integration capabilities. Headwall's solutions are fully data-tested, and training is available! 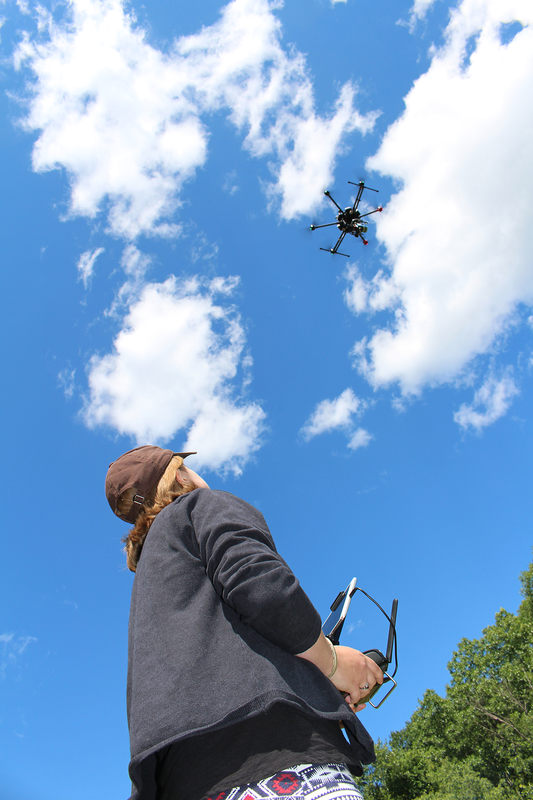 Read about UAV integration in Photonics Spectra and GeoConnexion. 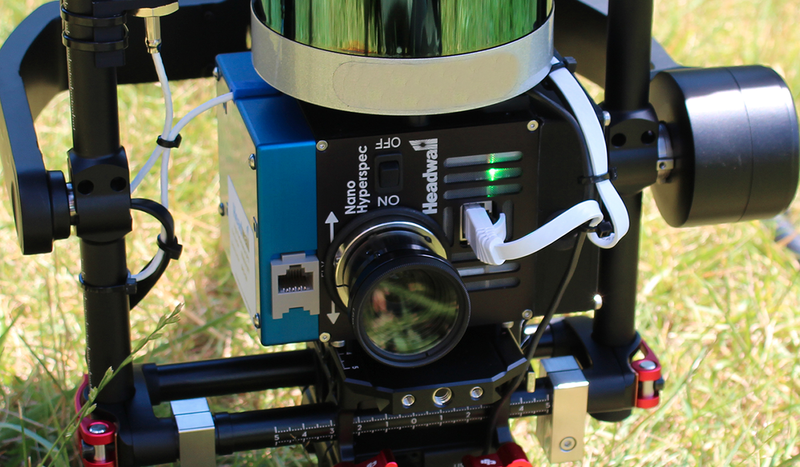 The GPS/IMU is a small instrument that enables exceptionally precise hyperspectral data acquisition. The GPS keeps track of the UAV's location coordinates while the IMU accounts for the effects of roll, pitch, and yaw. 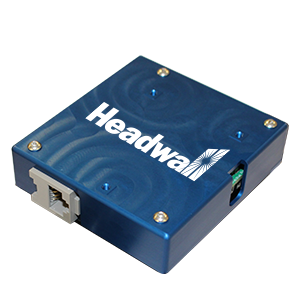 Headwall's GPS/IMU instruments are available in Standard and High-Performance versions. Aerial LiDAR is useful for forest mapping and crop-health analytics by providing information on plant height and density. Combining hyperspectral and LiDAR allows for more efficient flying since both data sets can be collected simultaneously. It also provides a more complete picture of how the landscape looks with respect to structure and vegetation types. Read More. The data streams from each connected airborne instrument are combined thanks to the use of a small and light 'data-fusion' hub called HyperCore™. The instrument is about the size and weight of a Rubik's Cube and contains several input ports for LiDAR, GPS/IMU, thermal, hyperspectral, and more. Data streams are stored aboard a 480GB solid-state drive. Correct and accurate remote sensing missions start with flight planning. 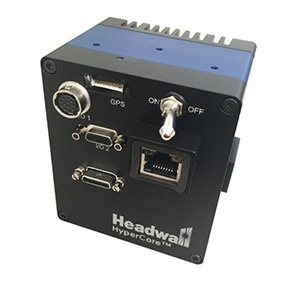 Headwall makes several software applications available, including a Polygon Tool that allows the user to determine the precise GPS points within which the hyperspectral imaging sensor will operate. This saves storage space and battery life, and assures a more accurate data-collection mission. 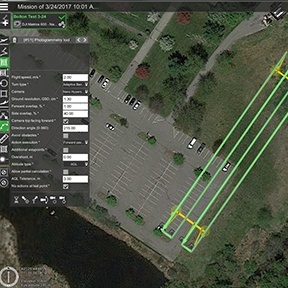 This example uses the Matrice 600 Pro UAV from DJI. 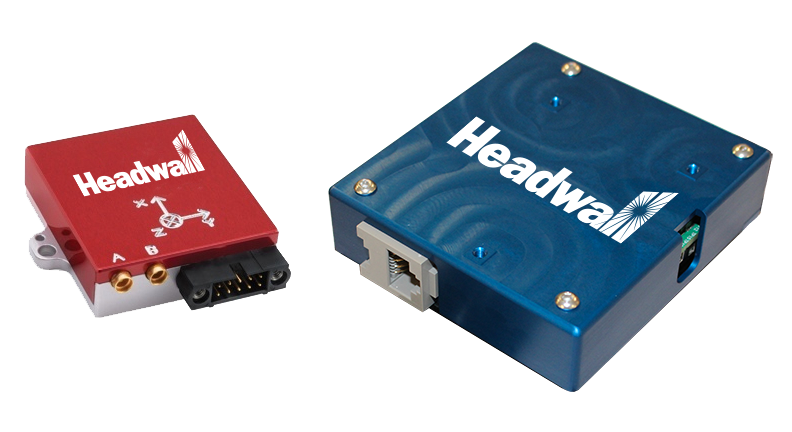 Headwall makes two GPS/IMU instruments available for use on UAV applications: Standard (left) and high-performance (right). To learn about the differences relative to your application, please click the chat/e-mail button on the lower-right corner of this page. For many remote sensing missions focused on agriculture and crops, the VNIR range is typical. For geological and mining applications, the SWIR range is common. For Midwave Infrared (MWIR) applications, please contact Headwall. Headwall's AgView™ application software enables same-day data acquisition and data exploitation. 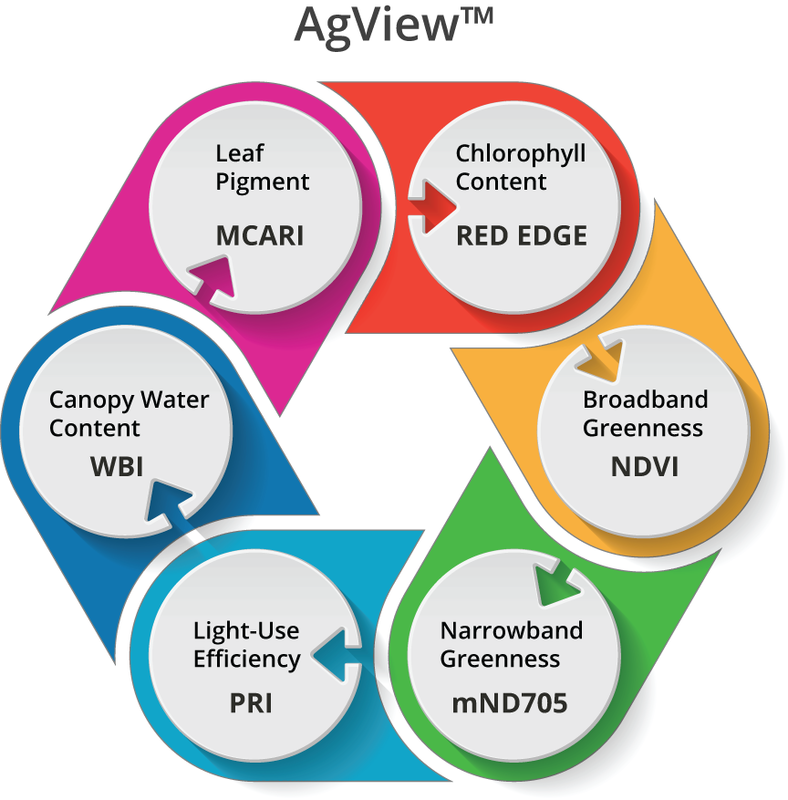 AgView™ provides spectral data interpretation of six standard vegetative indices (VI's) with others available.